We have released the new iteration of our website rubystudio.net. It’s a complete rewrite, featuring a cleaner, more simplified look, taking full advantage of Twitter Bootstrap and other JQuery goodies. Under the hood there are a lot of changes too, most importantly all requests to all rubystudio subdomains are now handled by a single monolithic app, utilizing the Rails 3.1+ subdomain APIs. 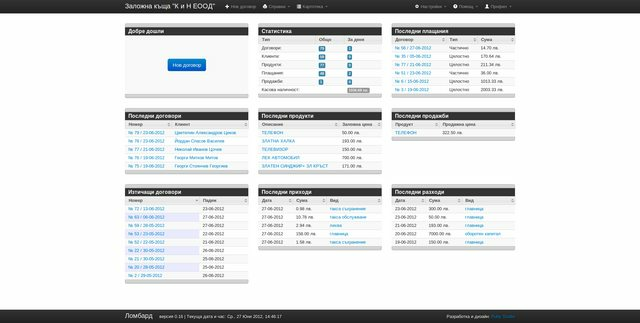 We have also switched our background workers from delayed_job to using redis server and resque. Travis Jeffery has posted a nice explanation on how to avoid zsh errors when using the new_post generator with Octopress. 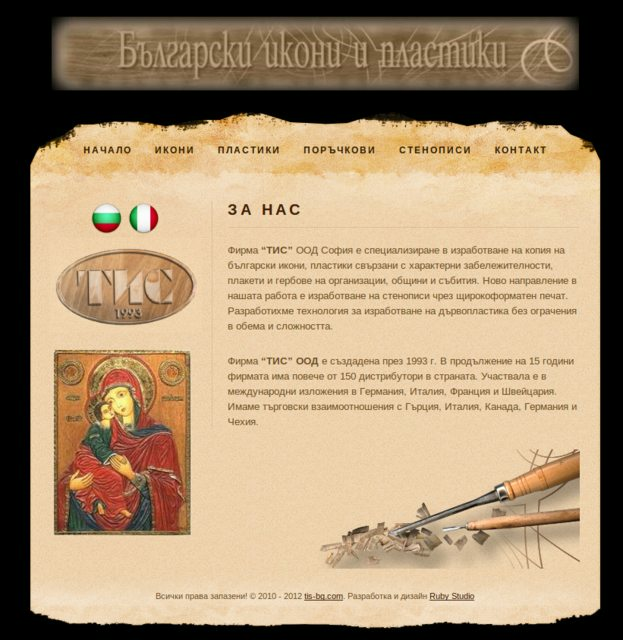 Another project revamp announcement, this time it’s tis-bg.com. Formerly a PHP application, it has now been rewritten in Rails 3.2, featuring a custom-built CMS and i18n features. Working within the limits of our customer design requirements, we have kept the app simple and lightweight. Like all our apps, it’s fully HTML5 & CSS3 compliant and very fast. 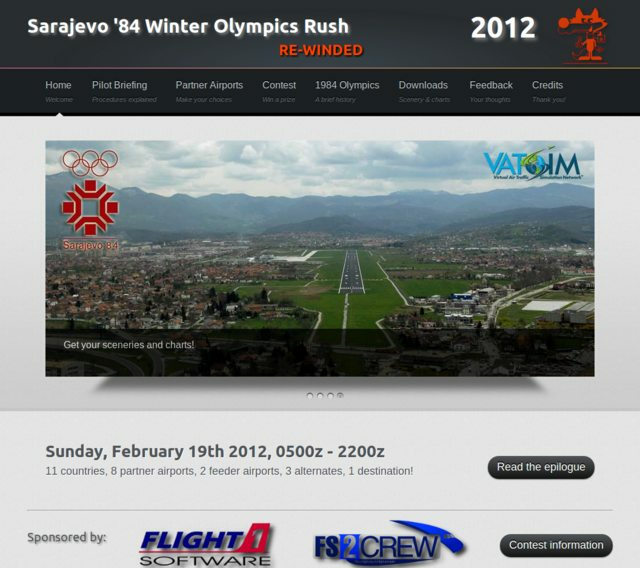 We have recently completed and released another project: wor84.vaccbih.info It’s been a pleasure working with our VATSIM friends from vACCBiH and we’re looking forward to pushing other projects with them in the future! 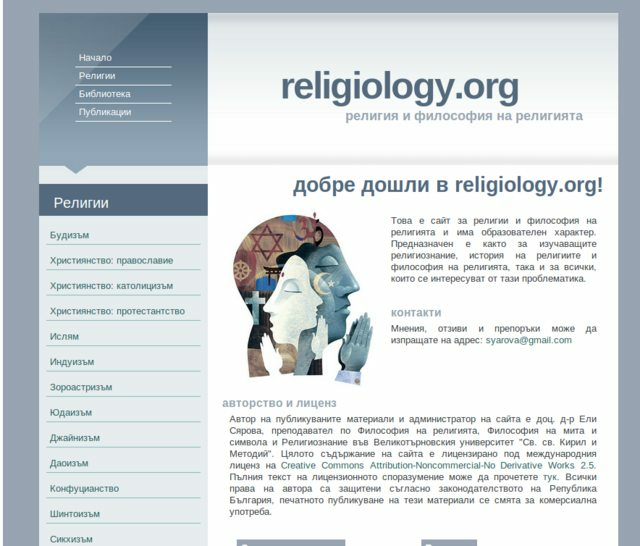 We have released the new version of religiology.org. While the visual look and feel have been mostly preserved, it’s rewritten from scratch as rails 3.2 application featuring a custom-built CMS and powerful administration panel and toolset under the hood. The user experience has been greatly enhanced wuth the website now being approximately 3 times faster, despite its heavy content.